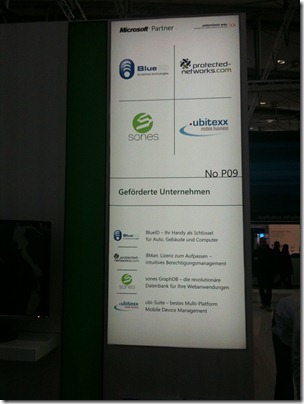 CeBIT started and we have a demo! The effort of 10 days materializes in a Microsoft Surface demo. And you can see it at MSDN Developer Kino every day during CeBIT.